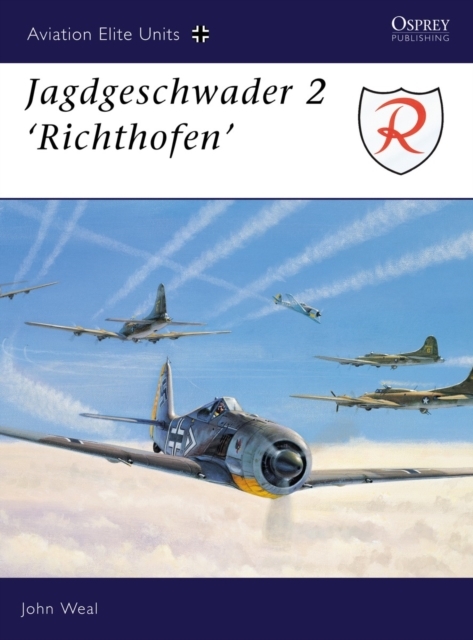 This volume charts the wartime career of the Jagdgeschwader "Richthofen" - the JG 2. It begins with its first aerial kills on the Franco-German border in November 1939, and proceeds to the destruction of its own Fw 190s in the face of Allied advance at Prague-Ruzyne airfield in April 1945. Collection : Osprey Aviation Elite S.